Customize your kit to make it the perfect fit. From softboxes to light stands. Honeycomb grids to c-clamps. 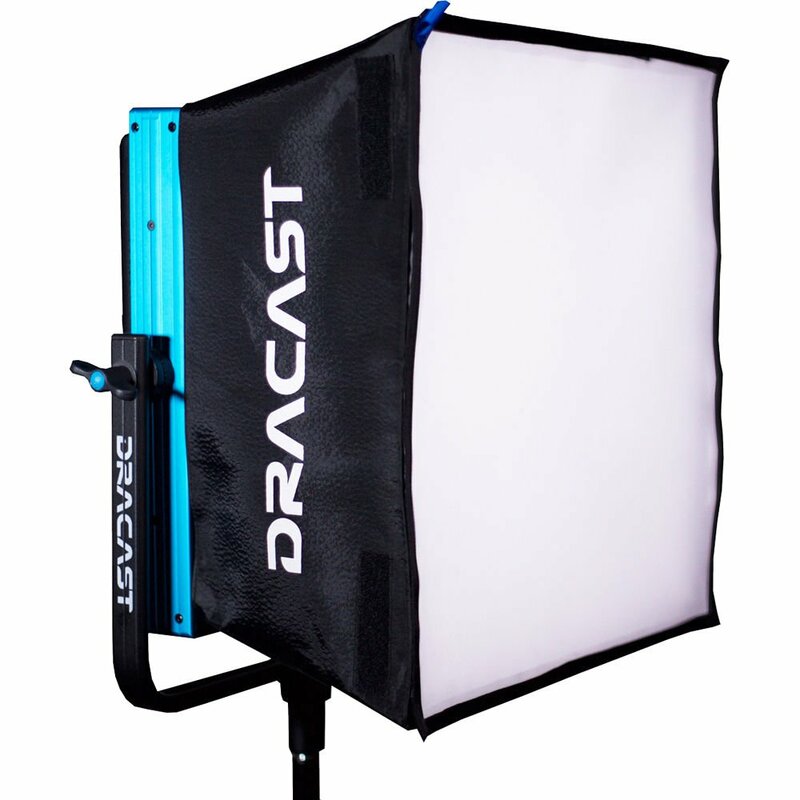 Dracast provides a complete lineup of accessories to make sure that you can create the perfect kit for your application. Whether you’re shooting primarily in studio or remotely in the field, we can provide the right tools for the job. As always, if you need help putting together the perfect accessories kit, any one of our staff will be happy to help point you in the right direction.